Fits almost all Empire heaters. This piezo igniter has a threaded nut to secure it to the heater sheet metal. 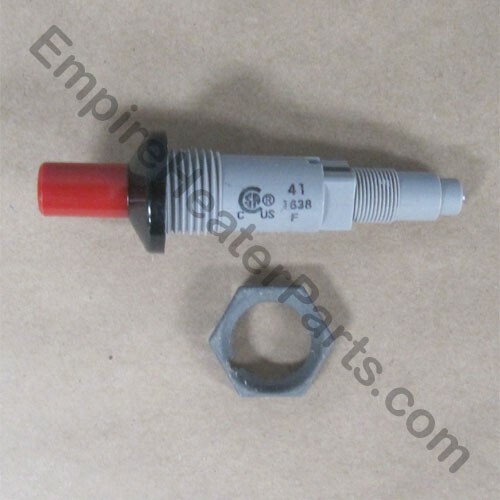 If you want a push in style piezo igniter see part numbers R2313 and R2708.